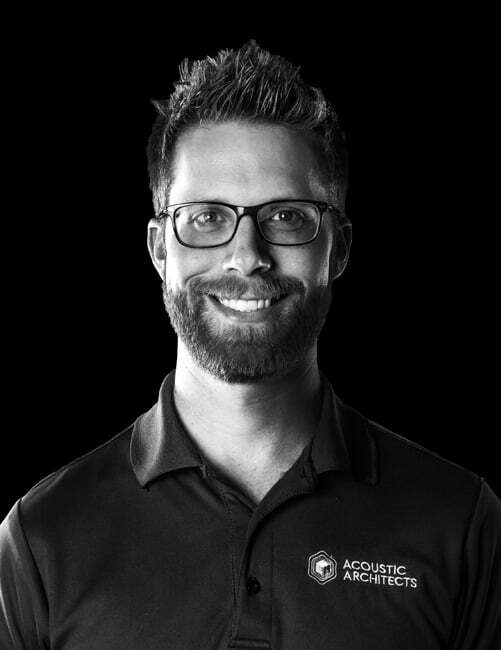 Mike’s education and love for music lead him to his career path and ultimately to Acoustic Architects. His prior experience in the industry provided an understanding of the more technical details of different products and designs he now works with daily. He also plays jazz piano and runs ultra-marathons just for the fun and to remain laser focused at work. Mike prides himself on being one of the few people here in Miami to keep a full beard year-round.